Stephano Domenicali, Lamborghini's boss, has revealed a couple of details about its long-awaited Urus SUV. As seen on Carscoops, Domenicali said during an interview that the car will get a a twin-turbo V8 that will output 650bhp. The engine is rumored to have a capacity of four litres and will allow the SUV to better Bentley Bentayga's 301km/h top speed. A plug-in hybrid that will not be as fast as the V8-powered model will follow a year after the car’s official launch. 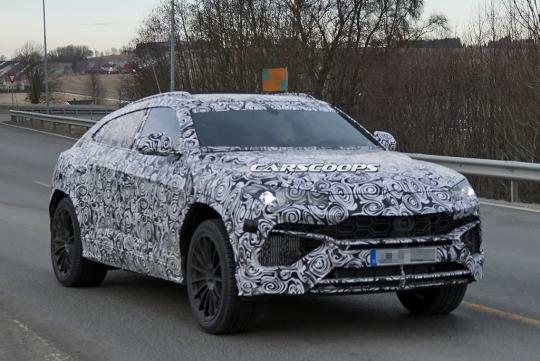 Based on the same platform with other big SUVs like the Audi Q7 and the Bentley Bentayga, the Urus is expected to be revealed at the end of this year.